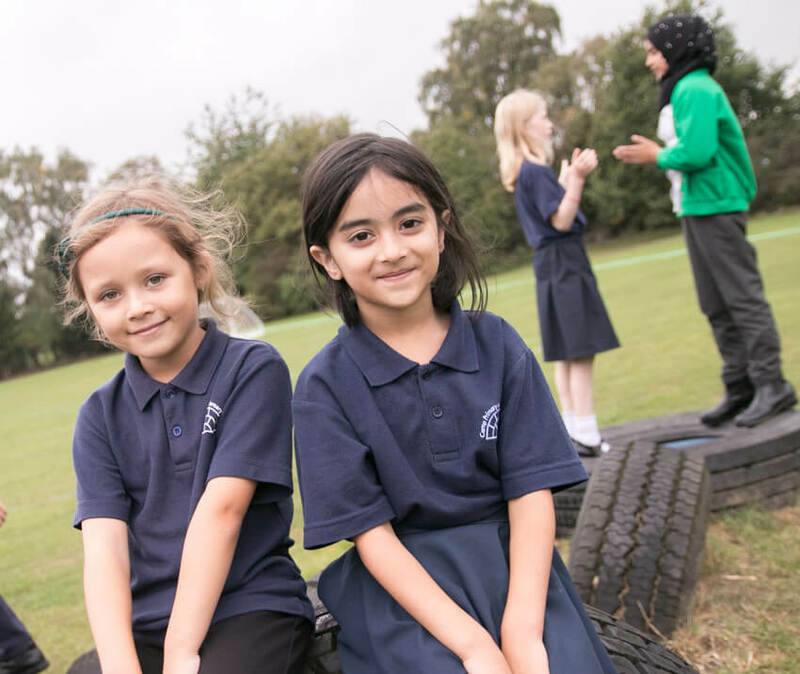 Whether it’s the friendly welcome you first receive when you arrive or the many families using our grounds after school to play and meet others – as soon as you walk through the gates we want you to feel part of our community. On behalf of the children, staff and governors of Camp Primary and Nursery School, I would like to warmly welcome you to our school. Our vision is to create a school community where children and staff engage in learning with passion and enjoyment. We work hard to equip every child with the skills and aspirations to become life-long learners and believe passionately that every child has the right to succeed and pursue whatever dreams they may have for the future. We believe education is a partnership between the school, the child and their family. We have a very open approach to communication and encourage parents and carers to come in and talk to us so that we can work together to best support each child. 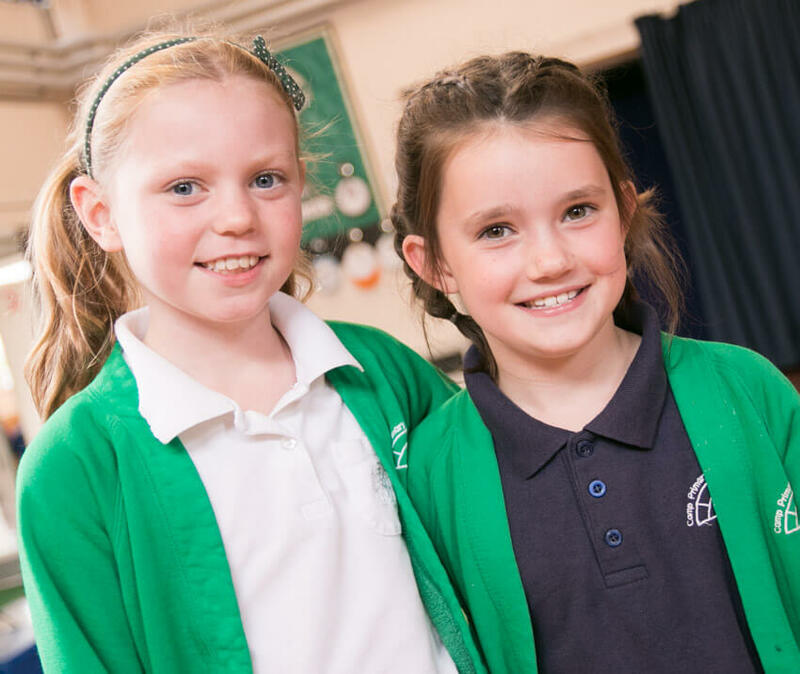 Camp Primary and Nursery School has served the local area since the 19th Century and continues to do so with our substantially extended building, regularly updated learning resources and allotments and growing areas within the beautiful and extensive school grounds. Our pupils make good progress in all aspects of their learning and academically achieve well, often above national averages. We are an ECO school and hold the coveted green flag demonstrating our commitment to all aspects of sustainability. I hope that you will find this website useful in providing some key information about the school and warmly welcome you to visit to learn more.